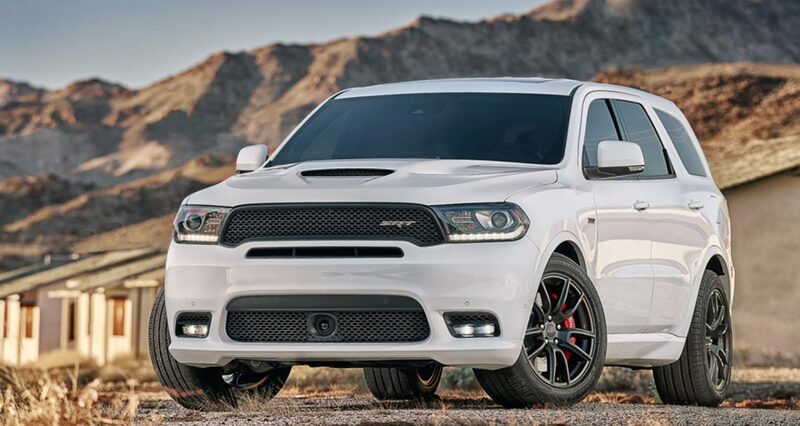 When a plain SUV just won’t do, check out the 2018 Dodge Durango SRT and R/T models at Melloy Dodge and ask about the new available upgrades. New ways to customize your Durango were just unveiled at the 2018 Chicago Auto Show in early February 2018, including performance upgrades and new accessories. For those who prefer unique vehicles, Dodge delivers. Change the look of the 2018 Dodge Durango by adding racing stripes. The stripes come in bright blue, low gloss gunmetal, flame red, low gloss black and sterling silver. Make it yours by adding carbon fiber accents to the interior. When you feel the need for speed, swap out the stock exhaust for a high-flow exhaust system. The stainless-steel design allows for better exhaust flow and gives the Durango a little more horsepower. The R/T's engine already makes 360 horsepower and the SRT's engine makes 475 horsepower. If you really want to be different, or if you have family members who have trouble getting in and out of higher vehicles, add a set of lowering springs. In addition to the more aggressive stance, the lowering springs improve the handling of the Durango since it sits lower to the ground. The lowering springs also improve the performance of the vehicle since it has less rear-end squat and less nose dive. Body roll during cornering is also lessened. 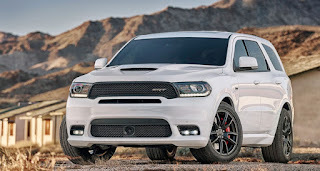 Stop by Melloy Dodge today to test drive the new Dodge Durango R/T or SRT and talk to one of our friendly sales staff to add one or more of these new upgrades.